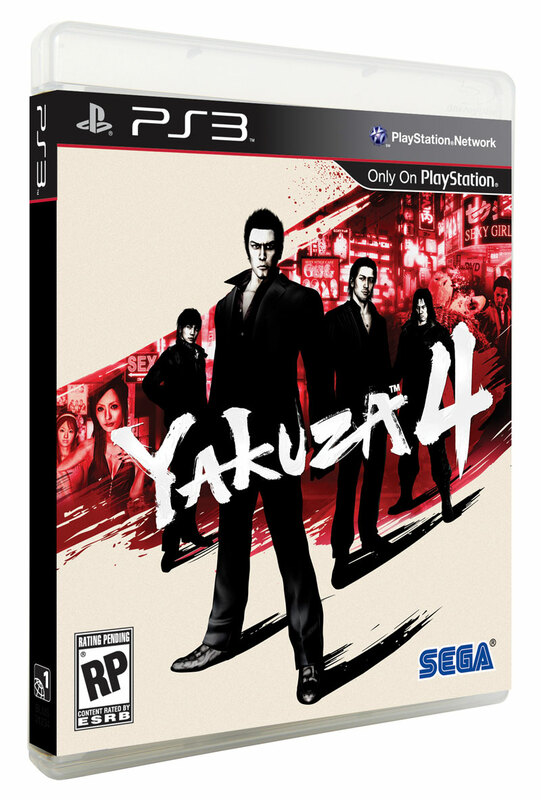 Yakuza 4 US Box Art – Better Than The Original Box Art? Hurm. 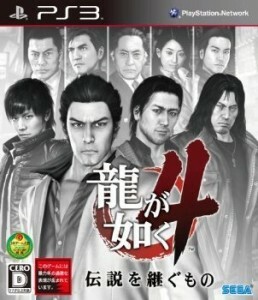 That’s way better than the box art to the third game, but really I’m not feeling it. For once, I honestly believe the American version of a Yakuza game got the better box art! What do you guys think? Howdy y'all, The name's Chris, though I'm known far and wide among the internet as Kail, nerd-musician known for the Sonic 2 parody "Tails is Hot" and the Jim Jones/Led Zeppelin parody "Ballway to Heaven". I'm currently working on a graphic novel called "Destroy All Slackers" that I hope to publish by the end of the year. I started playing video games at the age of 2 with my mom's Sega Master System, and I could never get past the first boss in Alex Kidd in Miracle World. 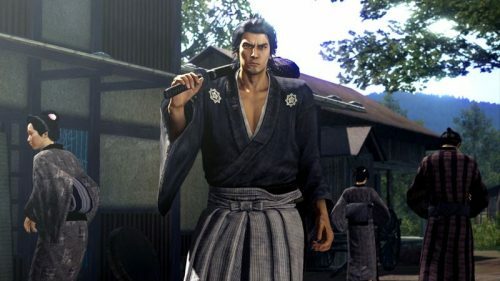 As I grew older, I moved up with Sega Genesis, then Nintendo 64, then Dreamcast, GameCube, PS2, Xbox, Wii, Xbox 360, and PS3. I'm a big retro gamer, but I love my PS3 and Wii dearly. I'm a friendly guy, maybe we can be friends? Probably not? Well okay I see how it is.